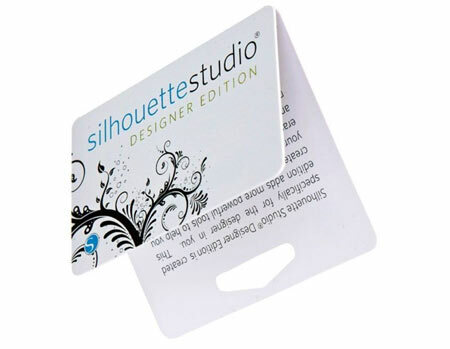 This card contains a scratch-off license key code redeemable for an upgrade to Silhouette Studio® Designer Edition. This is the perfect gift card for the Silhouette aficionado in your life. Important: Be sure you have Silhouette Studio® v1.9.0 or higher installed on your computer.